A definite page-turning read. 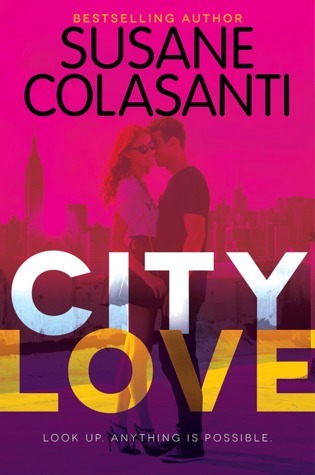 Recommended for older high school students based on some rather explicit intimate encounters at the beginning of the story. 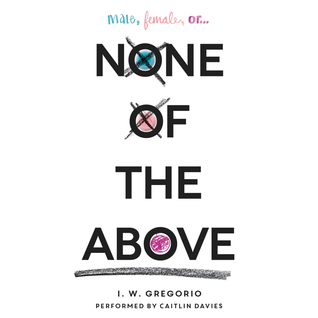 Those encounters are necessary for the arc of the narrative and how the main character discovers her intersex diagnosis, but that means the age and maturity of the protagonist's actions should probably mirror the age of the reader. Bechdel will be a keynote speaker at NCTE in November so I wanted to familiarize myself with her work before I hear her speak. I really liked None of the Above. 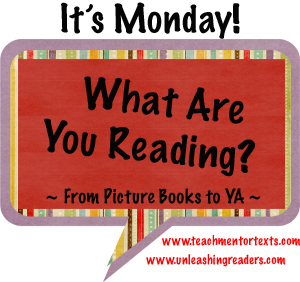 I am just enjoying the newish trend of all sorts of diversity in YA. I think I'm going to be one of the last ones to read Lady Pancake! I need to get on it! I didn't realize Bechdel will be speaking at NCTE! I'm excited about that. 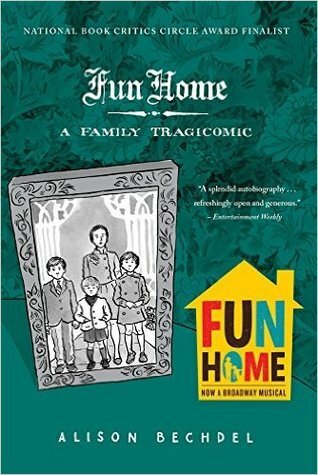 Fun Home is on the syllabus for my Graphic Novels course. I think I like her second book a little better, but Fun Home has so much to discuss and think about. 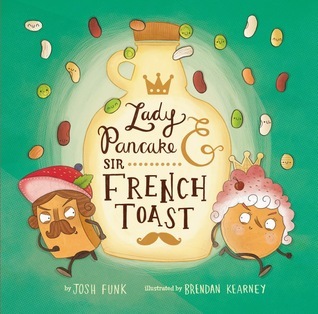 I read part of Lady Pancake, but never got to finish. It looked cute. None of the Above was one that will stay with me for a long time. I loved Bechdel's Fun Home. Not so much Are you my Mother? But her graphic novels are gritty and pack a punch.